David Scott Armstrong is a print-artist interested in the entwining of things, natural phenomena, and the act of looking. 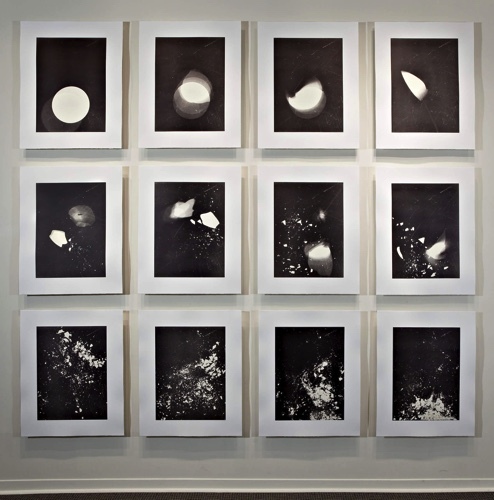 He explores qualities of perceptual and material threshold by folding together elements of printmaking, photography, and process-based serial drawing. His prints, drawings and bookworks have been exhibited nationally and internationally, in solo and group/juried exhibitions in Canada, the US, Estonia, Russia, Japan, and Brazil. In 2008 he co-edited and wrote for a special issue of the journal Visib Read more...le Language titled, “After the Grave: Language and Materiality in Contemporary Art”. 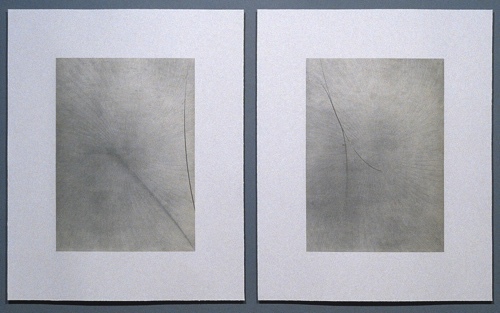 His current studio work explores the historical, analogue processes of photogravure and cliché verre, where he is interested in the relation between image and matter. 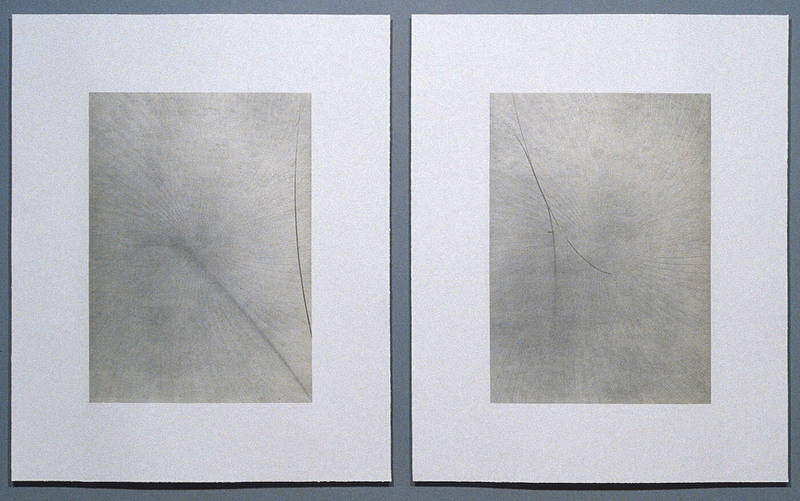 David is an Associate Professor at York University teaching in the Department of Visual Arts. He received his MFA from the University of Western Ontario (2000) and his BFA from the University of Alberta (1995).